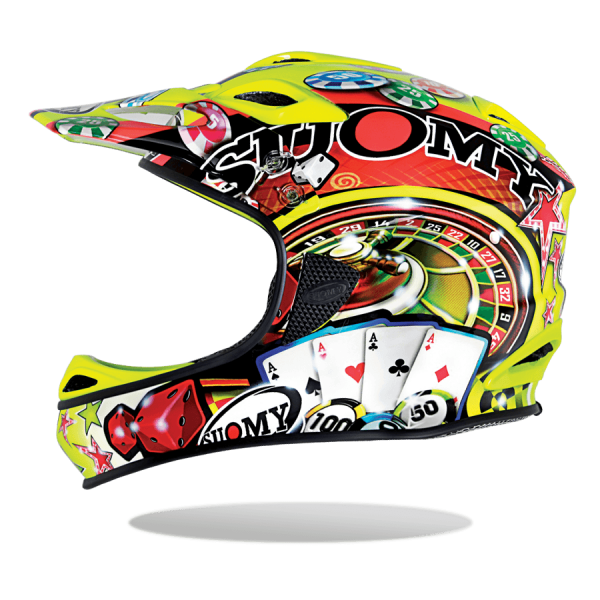 For a brand that has been leader for years in the design and production of technical motocross helmets, to make a down-hill helmet had to be something easy and natural. 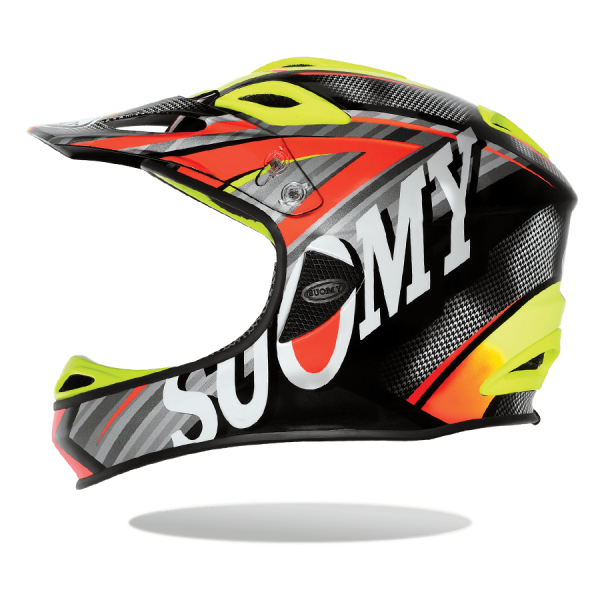 However, the teamwork of Suomy, who is used to be in the center of attention, said NO. 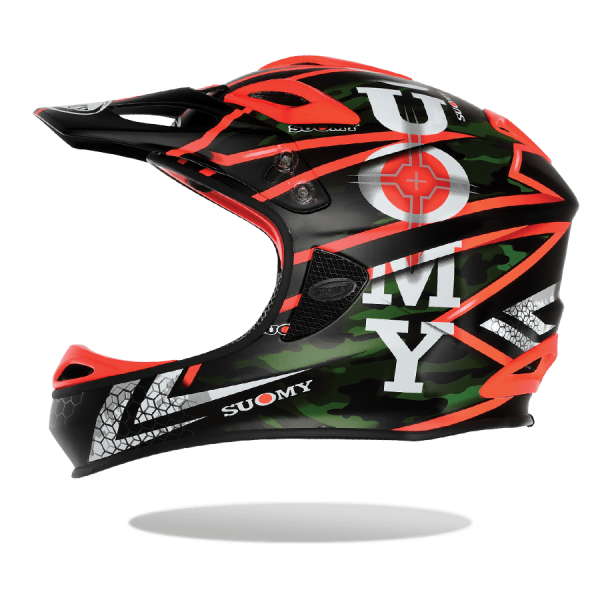 The goal: to make a real downhill helmet, a product that did not exist before. And so the JUMPER was born! A marriage of cycle technology and motorbike technology. It is the new patent developed entirely in Italy. 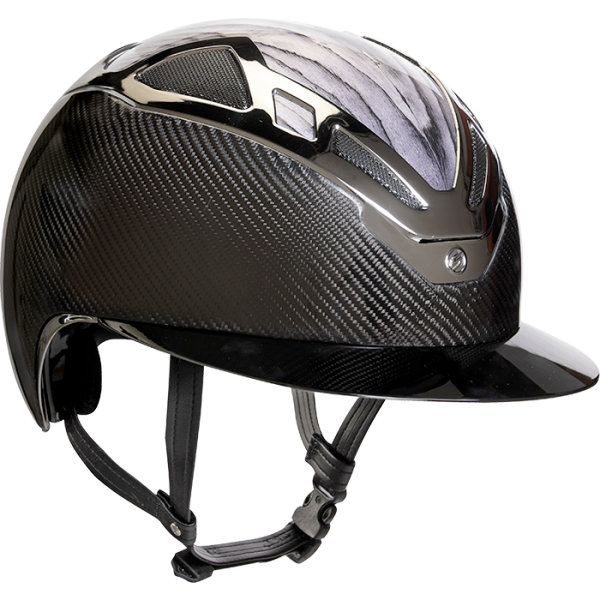 The use of carbon fibers, fiberglass and polycarbonate with in-molding technique. A Suomy patent which easily gets through any kind of homologation approvals, obtaining powerful ways of ventilation, necessary for the use in extreme conditions, and a lightness never seen before. The baby stopped its weight on 690 grams. Needless to go on with complicated descriptions. 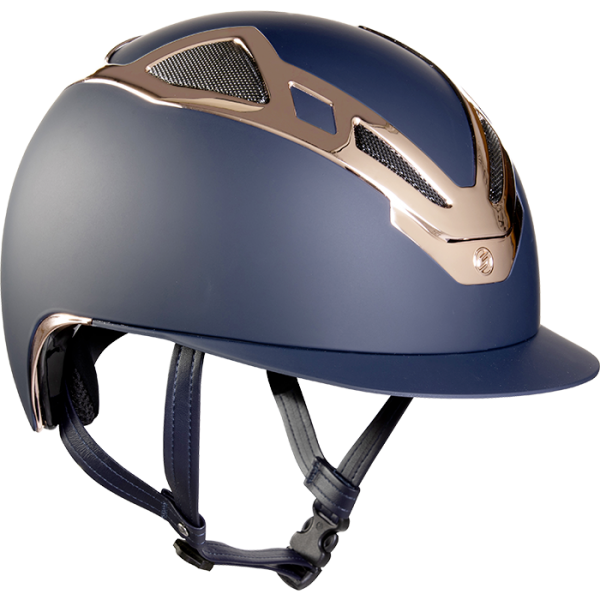 A helmet to be tested!